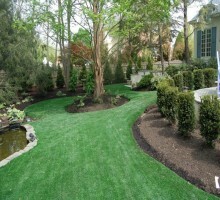 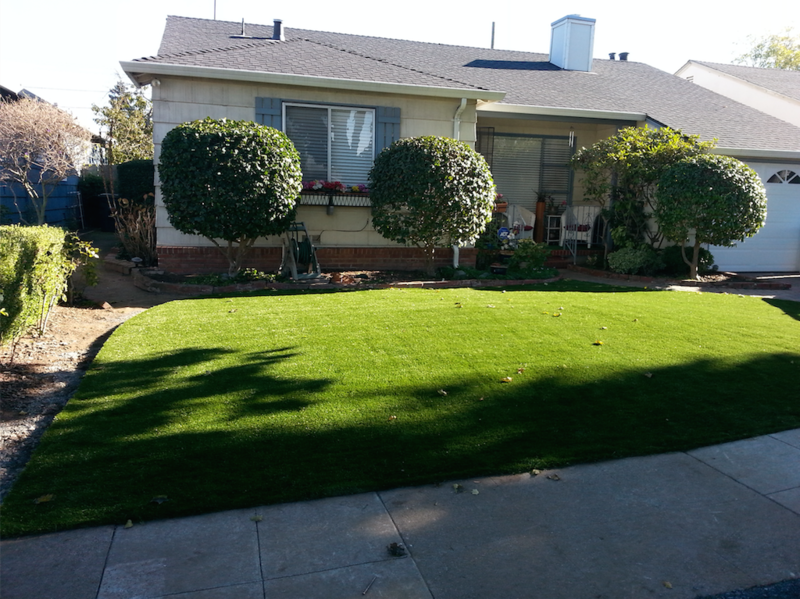 LANDSCAPING Create the hassle-free backyard space you’ve always dreamed of with synthetic turf. 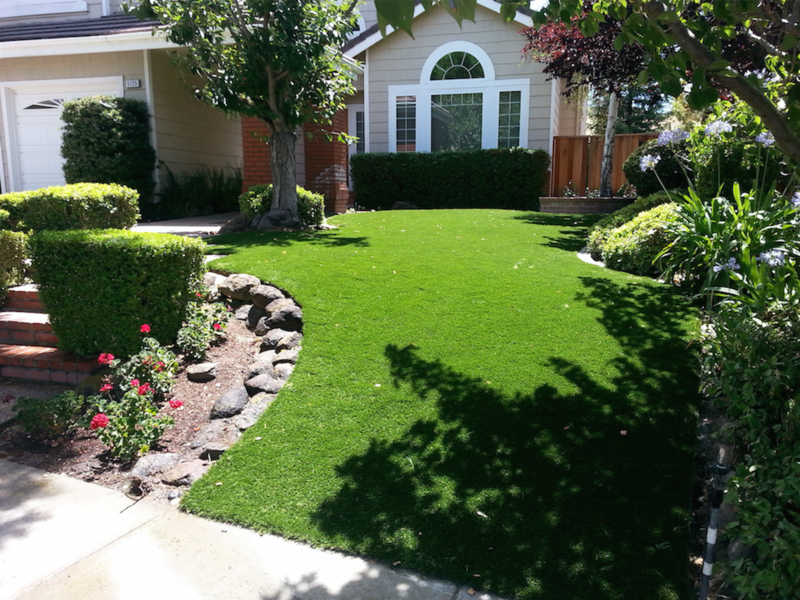 We’ve made it our business to help you create your perfect yard. 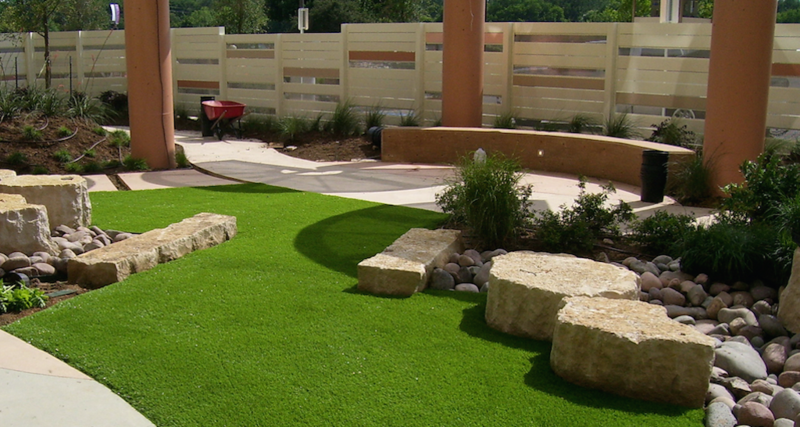 90% of backyard landscape projects are do-it-yourself. 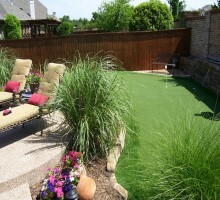 It is hard physical work, but easy to do. 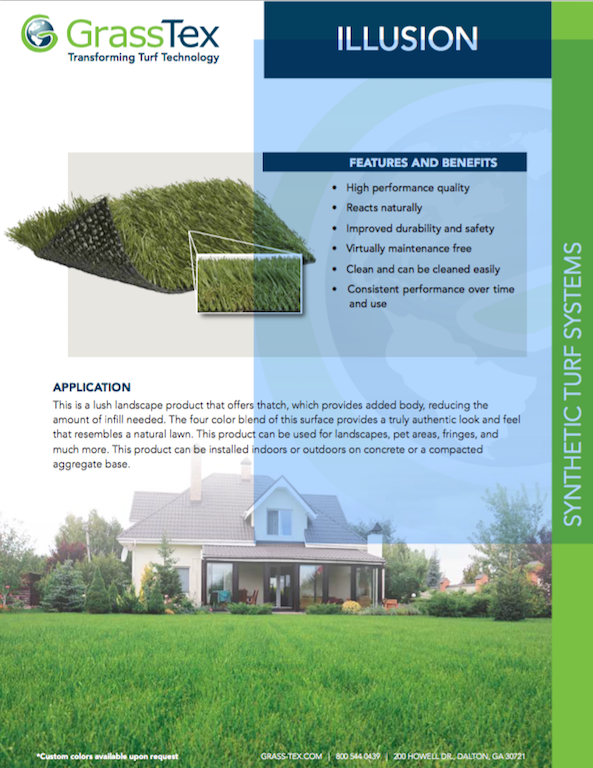 GrassTex continues to offer the Hi-Tech turf system. 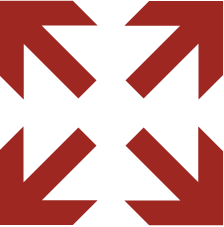 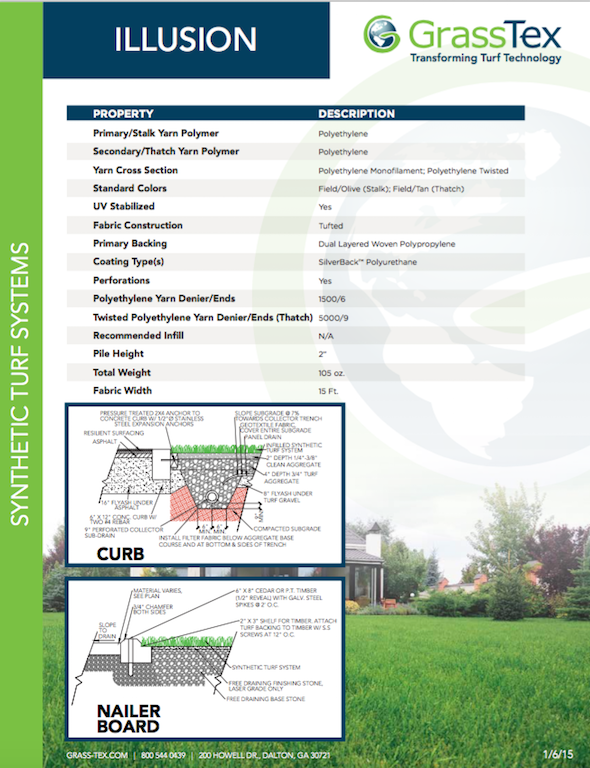 The system incorporates cutting edge polyethylene fibrillated fiber, nylon thatch and a new and improved polyurethane backing system—Silverback™—in its Arena Turf designs. 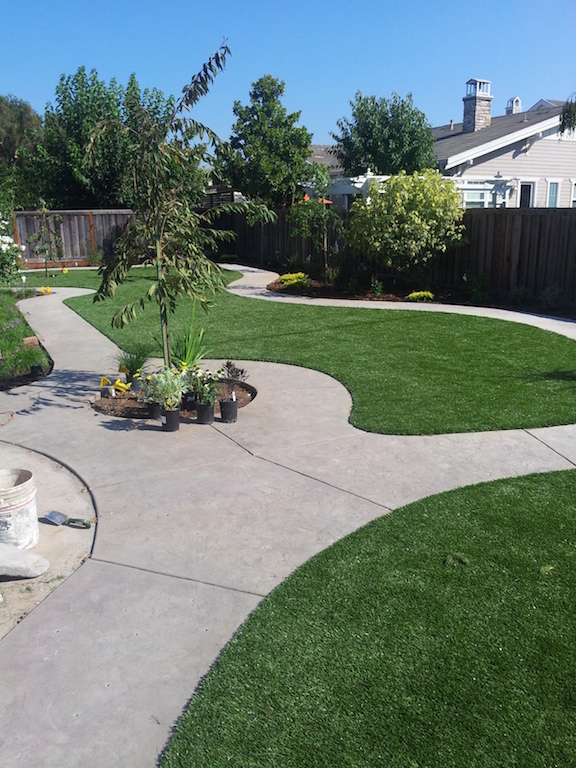 Now golf, football, baseball, and landscape turf can benefit from the increased durability of our Hi-Tech backing system.